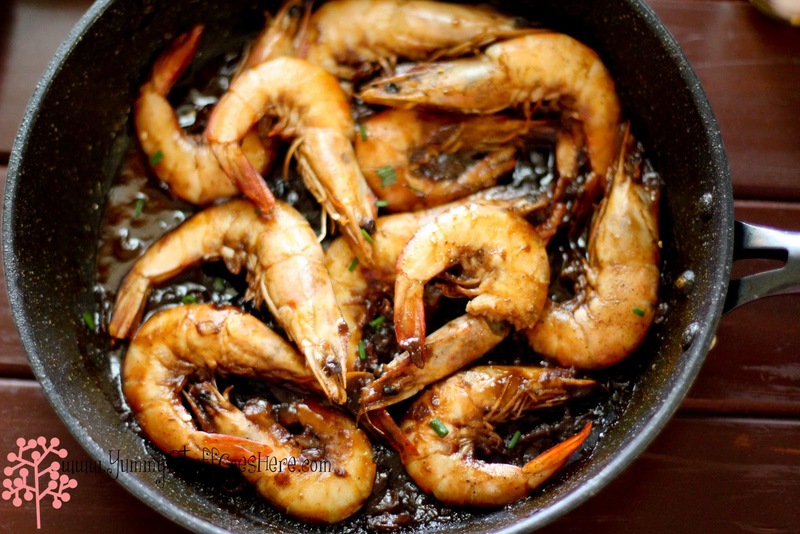 loved this post and the assam prawns look amazing jackie! Thx Suz, it was great remembering childhood days, had a lot of fun there. What a lovely story! I have a wonderfully similar relationship with my grandparents too! Sigh! Can't wait for CNY to see them!